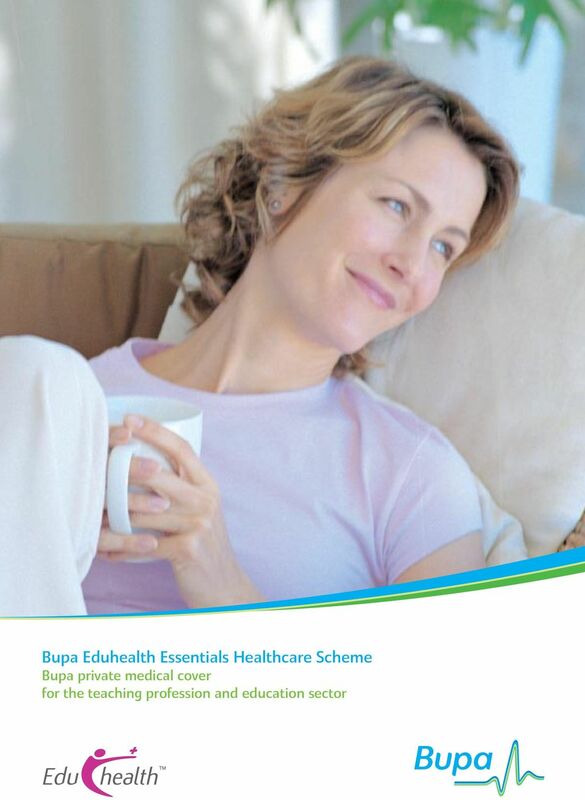 Download "Bupa Eduhealth Essentials Healthcare Scheme Bupa private medical cover for the teaching profession and education sector"
LOCALCARE GROUP SCHEME POLICY SUMMARY FOR MEMBERS OF THE PHILIP WILLIAMS BUPA HEALTHCARE SCHEME. 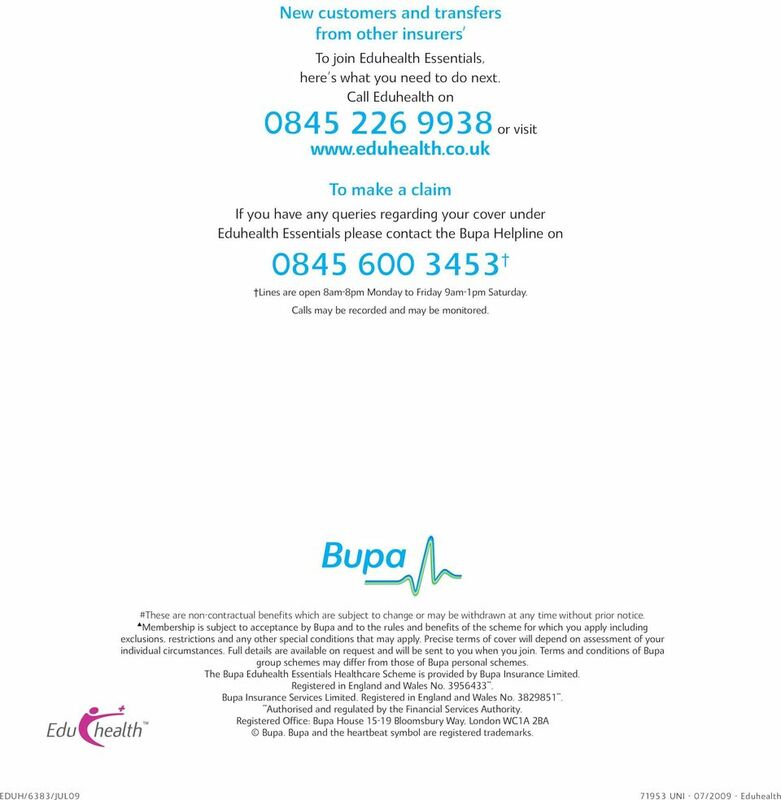 Effective from 1 December 2014. bupa.co. 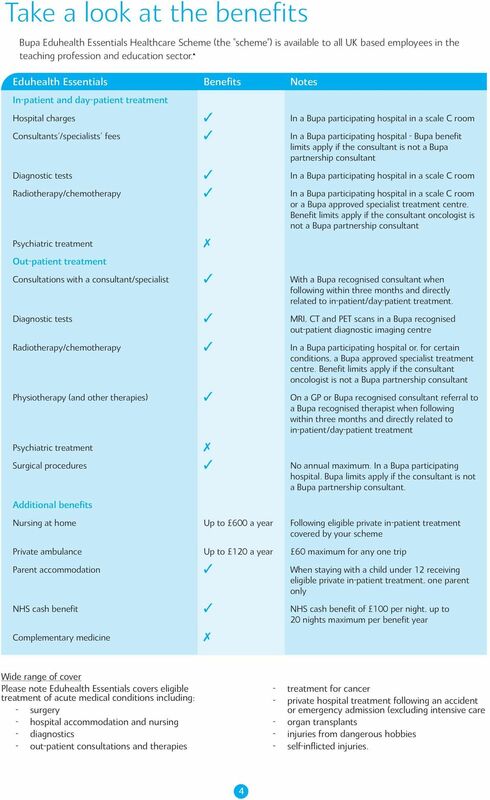 BUPA SELECT KEY POLICY SUMMARY Effective from 1 January 2014 bupa.co.uk BUPA. 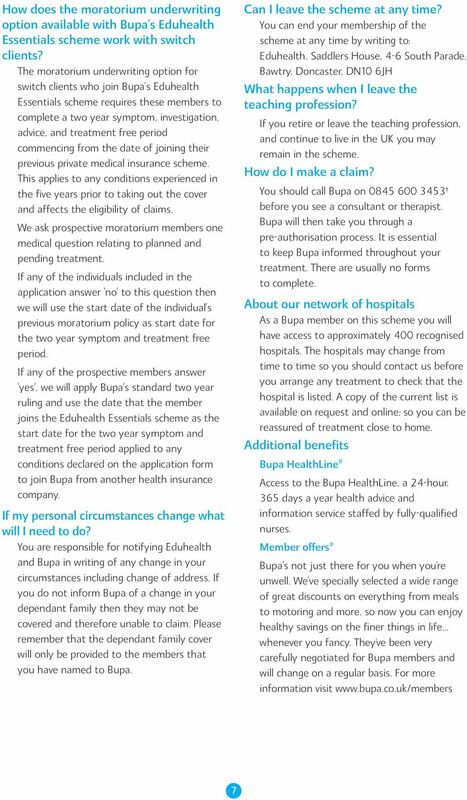 HELPING YOU FIND HEALTHY Welcome to Bupa Select Key (the scheme). 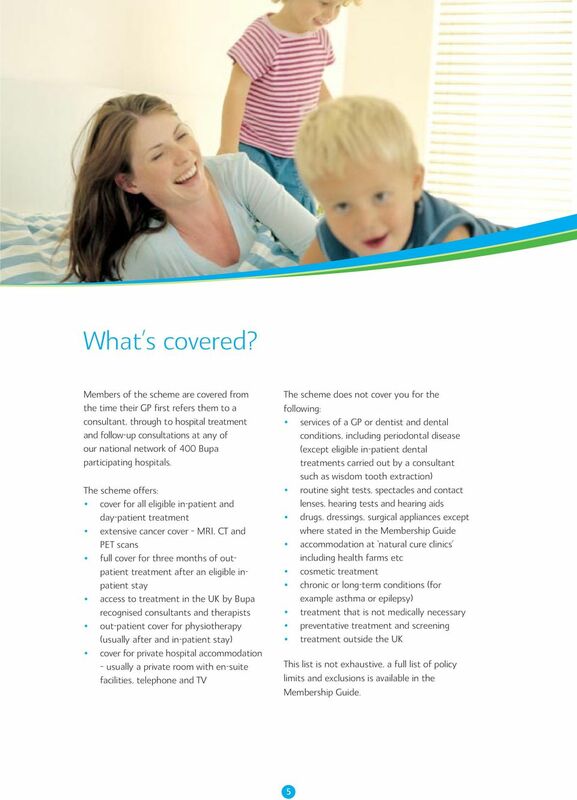 This policy summary contains key information about the scheme. 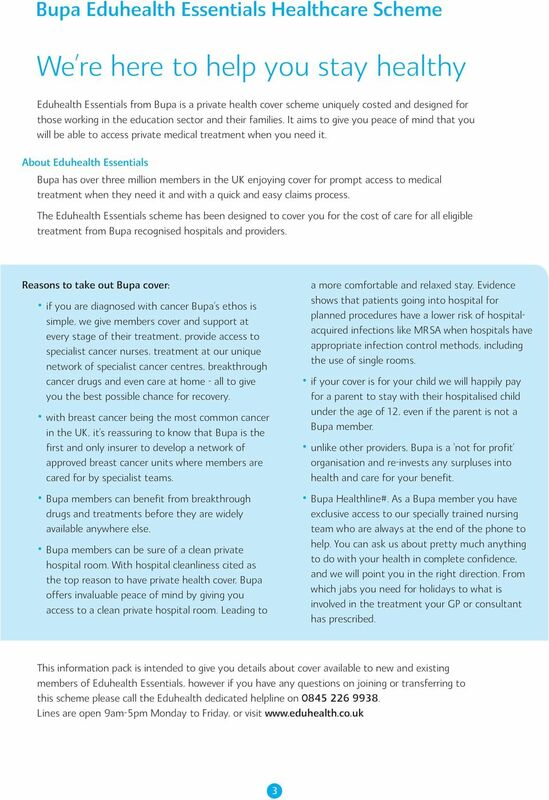 Provided by Bupa Schls Scheme Lking after what s most important bupa.co.uk/schlscheme The subscription rate is 67.50 per child each term and applies for membership year 1 September 2015 to 31 August 2016. Everything has gone splendidly, joining was easy and all the documentation arrived swiftly, it couldn t have been easier, we re very pleased. Hang Seng Bank strives to provide quality health insurance services to customers and jointly offers a range of medical protection schemes with Bupa. 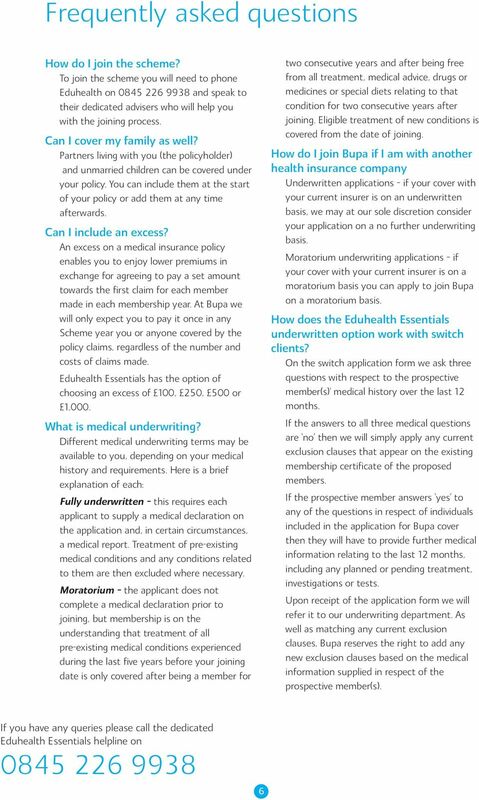 Chamber Plan 0808 178 1179 admin@plutushealth.co.uk www.plutushealth.co.uk Chamber Contents 03 04 05 06/07 08/09 10/11 About us Incentivising your employees How does a Plutus Health Chamber Plan work?